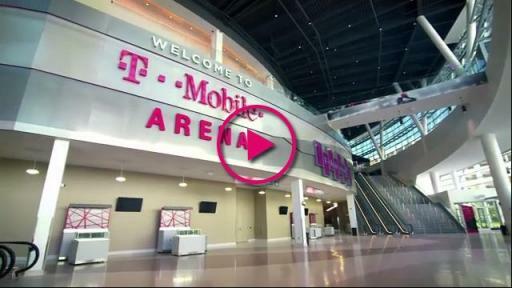 Technology: As you approach T-Mobile Arena, the first thing you notice is the incredible mesh LED screen facing The Strip. 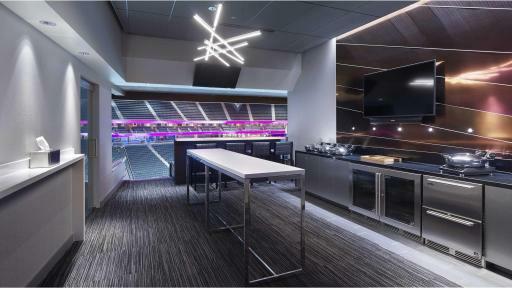 Without hindering the view of guests inside, the 200-foot-long screen can display anything from animated video to live performances. 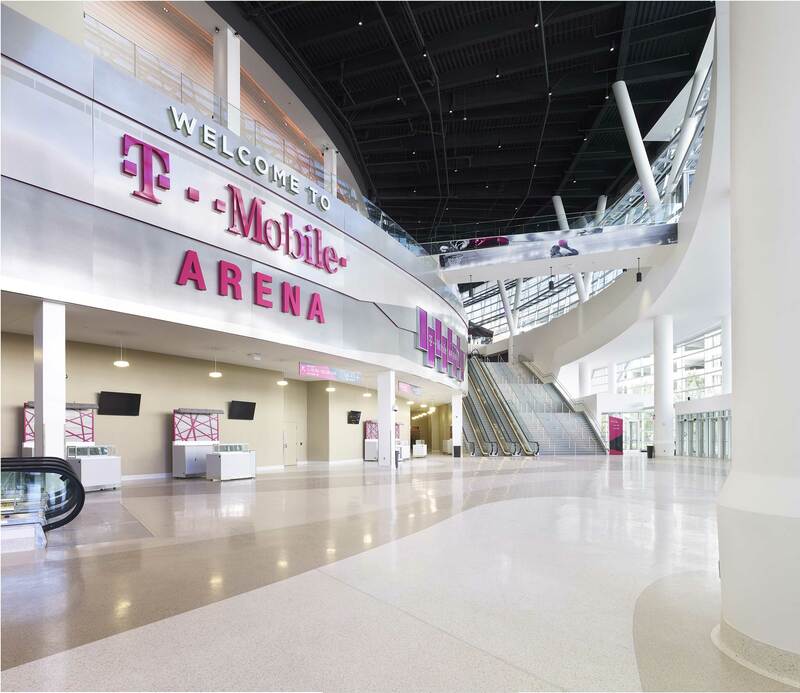 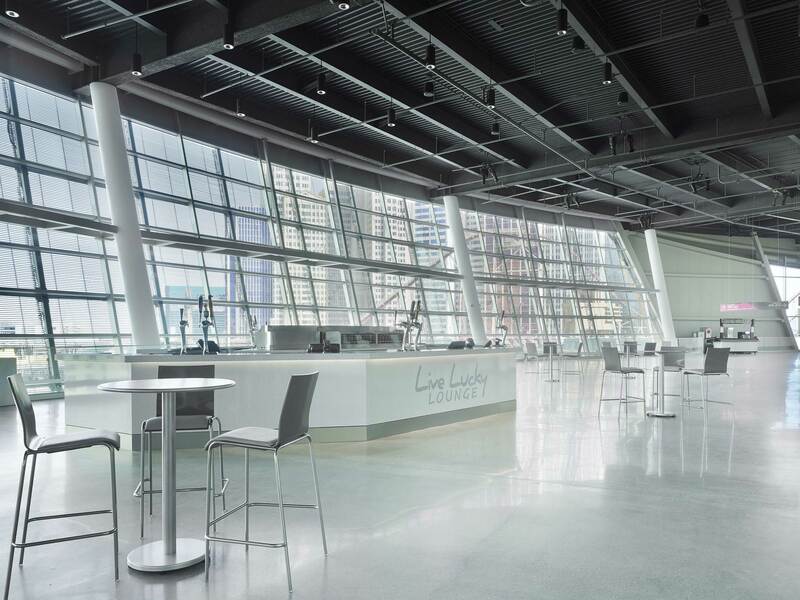 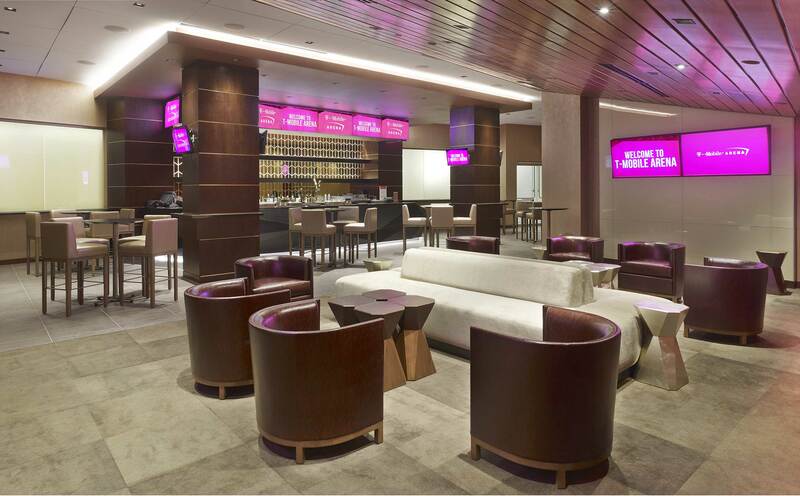 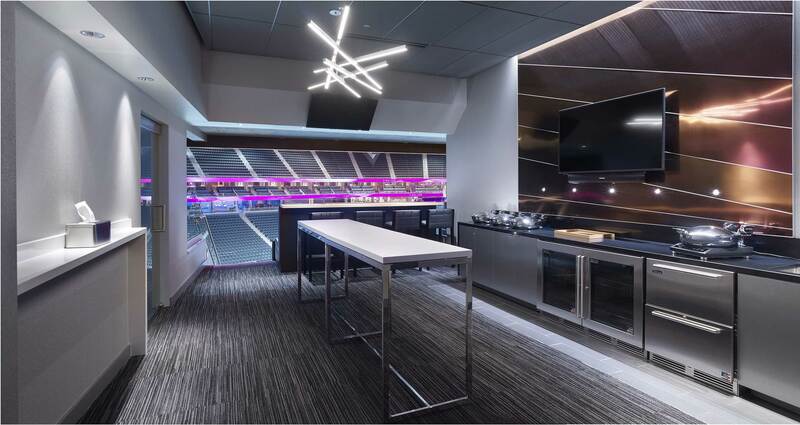 And once inside, T-Mobile Arena has ensured each guest will be able to live stream, post, text and capture every moment of the action with an optimized wireless network and charging stations throughout the arena. 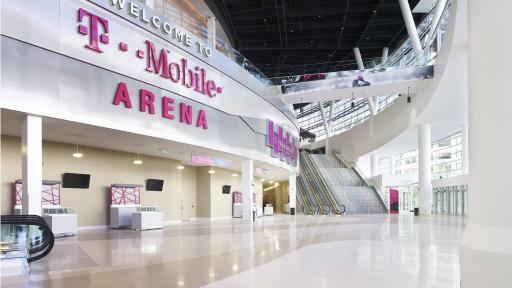 T-Mobile customers will experience blazing fast speeds on America’s fastest 4G LTE Network throughout the arena and plaza and for everyone else, there is access to free high-speed Wi-Fi from Cox on 550 hubs throughout the venue. 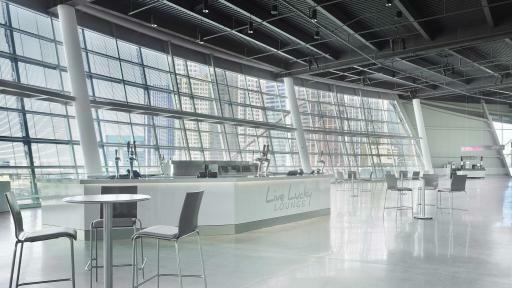 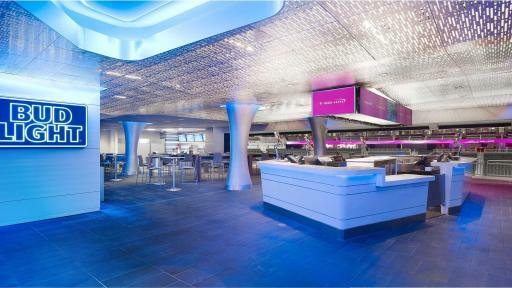 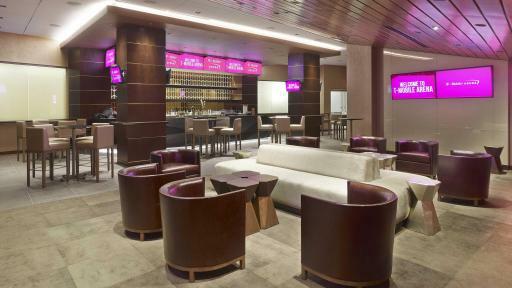 Guests in certain areas also can use the network for one-touch ordering from their seats with provided tablets.